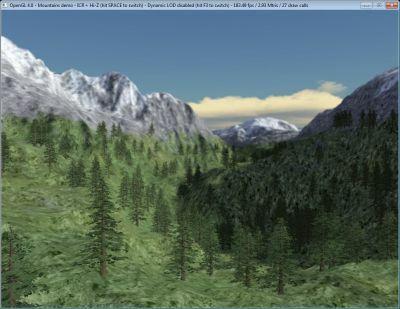 FurMark 1.8.2 and FurMark 1.9.0 have been used for the test. FurMark homepage is HERE. TessMark 0.3.0 has been used for the test. 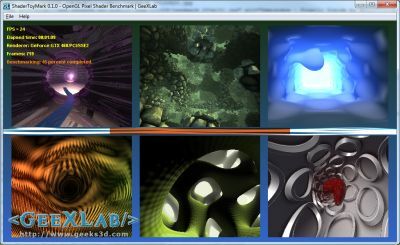 ShaderToyMark 0.2.0 is an OpenGL 2 benchmark, developed with GeeXLab, and focused on pixel shaders only. The pixel shaders are heavily based on math (few texture fetches) and then ShaderToyMark can be seen as a kind of GPU computing benchmark. 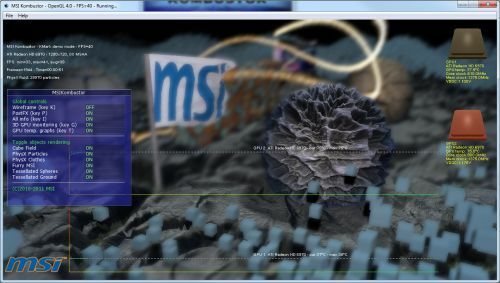 The branch 2.x of MSI Kombustor includes an OpenGL 4 benchmark. For this test, I used Kombustor 2.0.2. 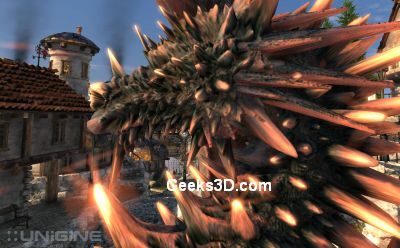 MSI Kombustor GL 4 benchmark includes a PhysX part (CPU or GPU PhysX). 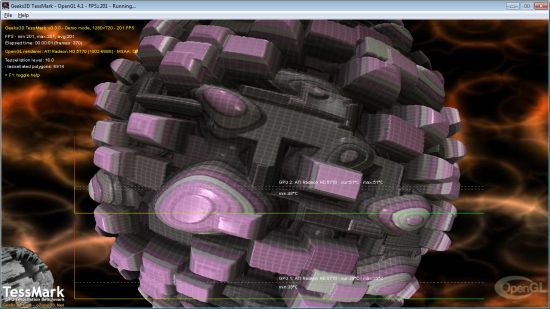 To make fair comparison, I ran the benchmark in CPU PhysX. More information about Kombustor 2.x can be found HERE.